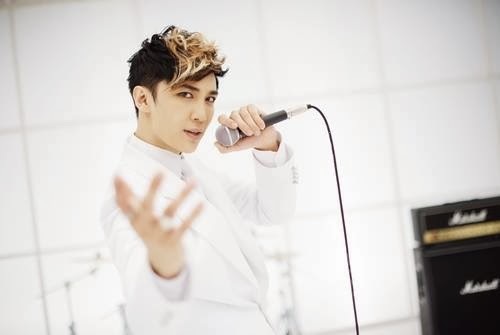 Change is inevitable: Park Jung Min announces his European Tour on 2014! Park Jung Min announces his European Tour on 2014! Yep, you read it right. He will be having a European Tour! That is so daebak! ^^ Finally, one of SS501 members will be able to cross the border of Asia and will reach the Europe area! 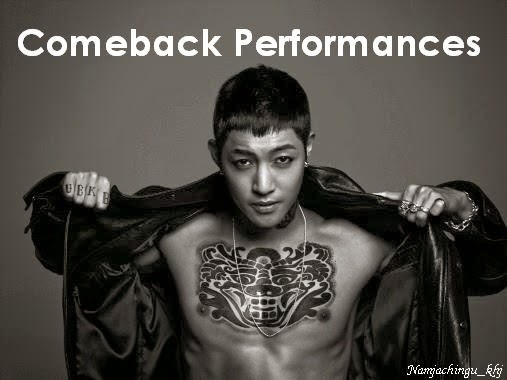 ^^ I am so proud of our Minnie! Please support his tour so that SS501 will be known more all over the world. ^^ 박정민 화이팅!! For the ticket information or any further inquiries and update, please kindly contact the B7KLAN directly.